(VEN) - The government is focused on providing technological innovation support for business, given that science and technology play an important role in business development, product quality enhancement, and improving competitiveness. In 2015, the government established the National Technology Innovation Fund (NATIF) to provide financial support for research and development activities. The Construction and Industry Equipment Joint Stock Company (CIE1) was one of the first units to receive support from the NATIF. Nguyen Hong Quan, the engineer of the CIE1, said the successful implementation of technology innovation has promoted the elimination of outdated technologies in mechanical plants, and allowed Vietnam’s engineering industry to access advanced methods. 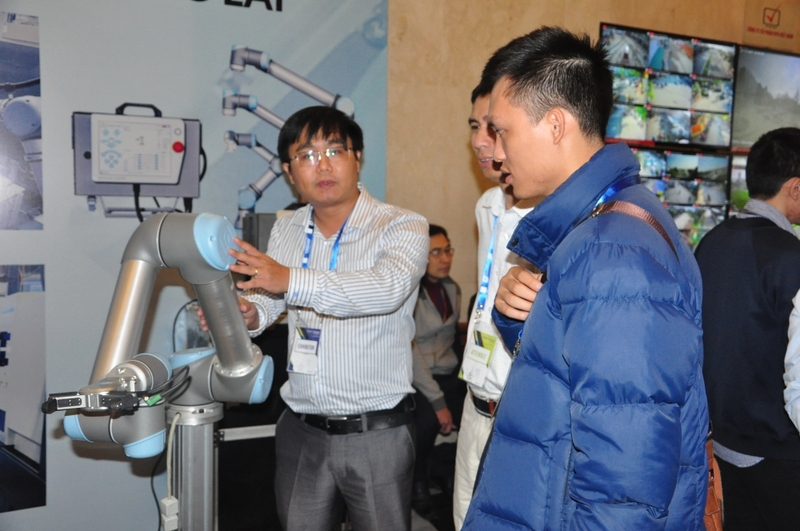 Do Duc Hau, general director of the Advantech Vietnam Technology Joint Stock Company, said that given the fourth industrial revolution, businesses will lag behind if they do not invest in science and technology. 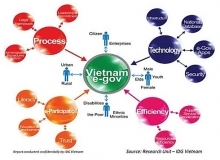 However, businesses face many difficulties as most Vietnamese firms are small and medium-sized and hard pressed to mobilize sufficient financial and human resources for technology innovation. 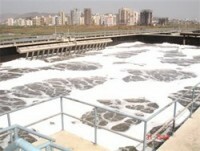 Therefore, the government needs to create a favorable environment to promote innovation in order to grow and develop. NATIF Director Nguyen Dinh Binh said the fund has to date approved 28 projects and is considering and evaluating 57 additional programs of about VND3.674 trillion. In addition to support from the state budget of about VND1.035 trillion, the NATIF has raised around VND2.639 trillion from businesses. Deputy Minister of Science and Technology Tran Van Tung said the Vietnamese government and the Ministry of Science and Technology attach special importance to promoting technology innovation. As business is the core of science and technology innovation, Vietnam has allowed the establishment of funds and programs to support the development of businesses, such as the National Foundation for Science and Technology Development and the National Science and Technology Program. These financial channels provide aid and loans to help businesses conduct research and development activities serving trade and production.